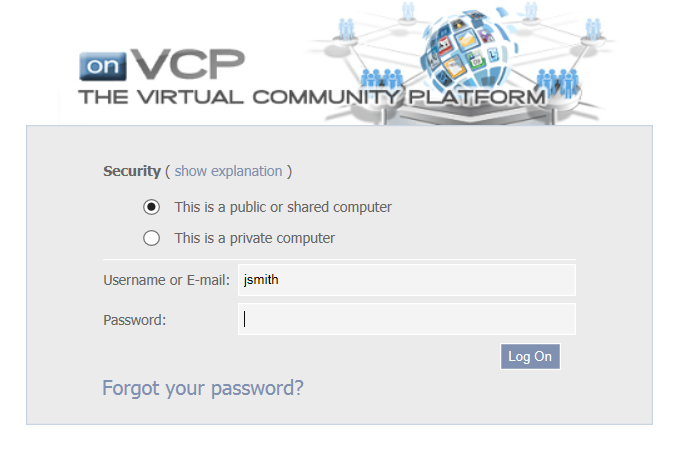 If you have forgotten your password or you need to reset it, open your browser and navigate to the onVCP start screen. 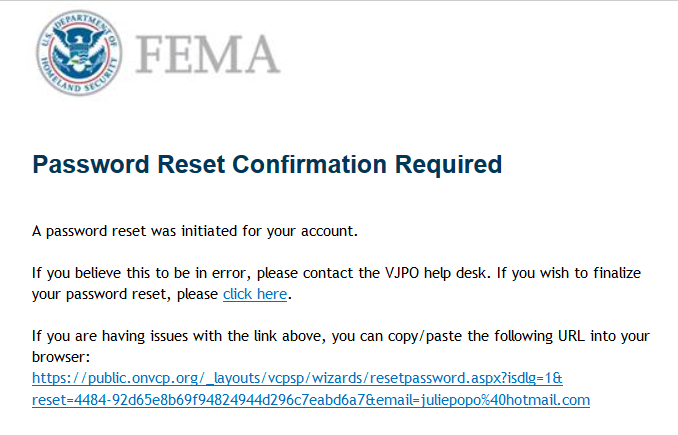 The Password Reset Wizard will appear. 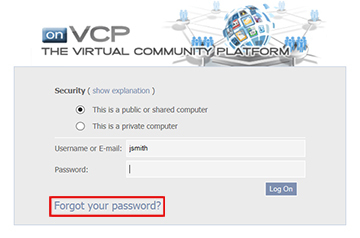 Type your Username or Email Address (the one you registered with when you first signed up to use VJPO) and click the Reset Password button. 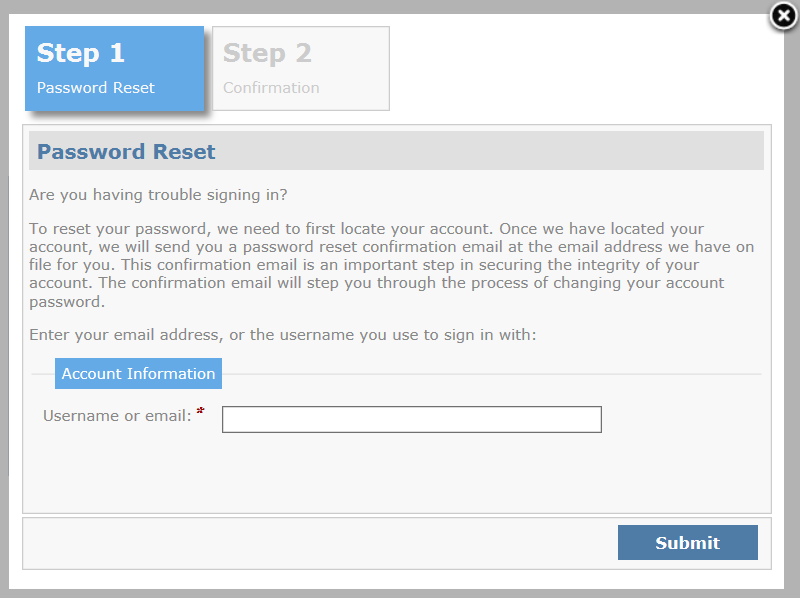 The Password Reset confirmation window shown below will appear. 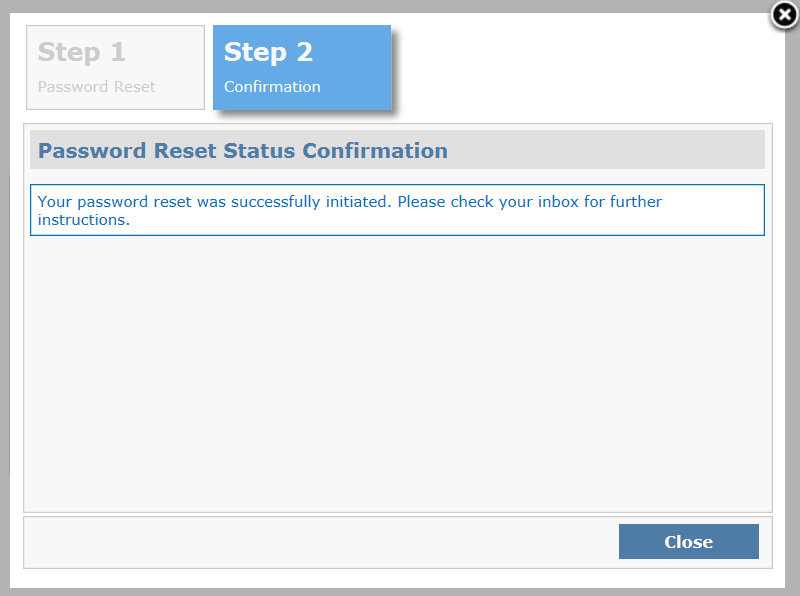 This window confirms that a reset message was sent to your email address. Click the Close button. Click the click here link in the message (circled in red above) ONE TIME ONLY. 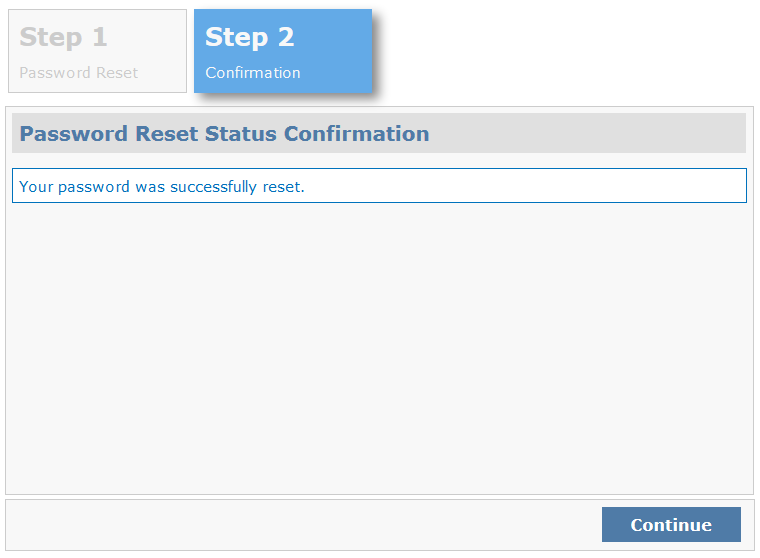 The Reset Password Confirmation Message shown below will appear. Open your email box and locate the new email message from NoReply-CIEP@anl.gov. When you open the message, it will resemble the one shown below. 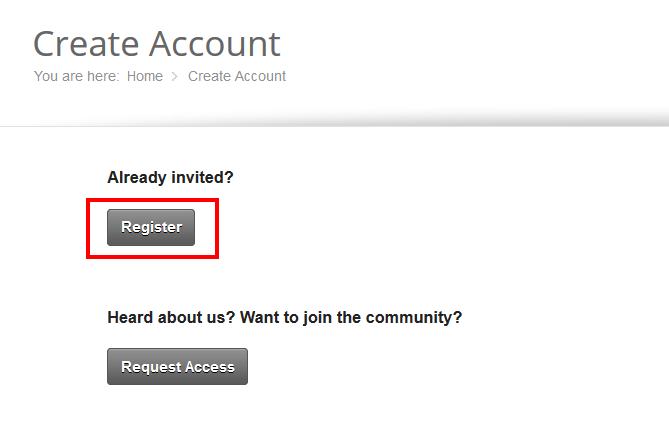 You may click on the link in the message and log in to the Platform using your Username and new password. 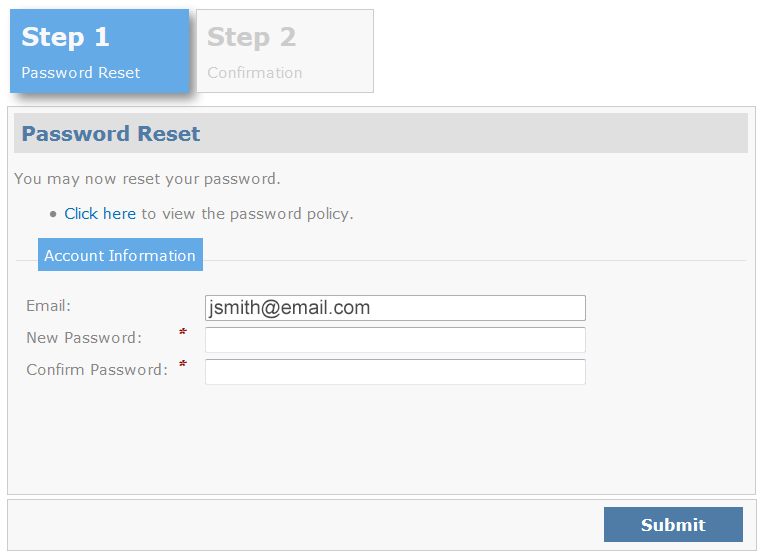 For security reasons, you should next change your password to one you choose, using the Change Password procedure. How Can I Get Access to onVCP? 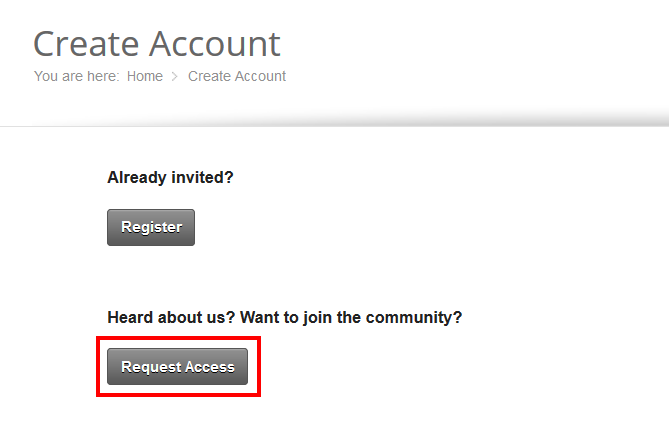 There are two ways to get access to the onVCP System, one is to Request Access the other is if someone has already invited you and you now need to Register. Do I Need to Install the Virtual App (“Spoon”) Plug-in? Installing the Virtual App (“Spoon”) plug-in is optional, but App Panel apps like Virtual Lync or Google Earth will not run without it. 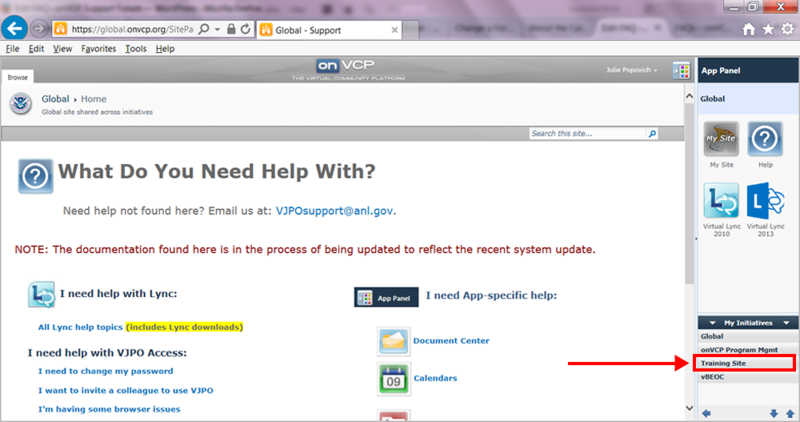 If you choose not to install the Virtual App plug-in, your browser will keep reminding you via pop-ups to install it. Installing the Virtual APp “Spoon” plug-in will make these pop-ups go away. What is the VJPO Web-based Communicator-Lync URL? Right-click to open in new tab/window: https://cwa.ciep.dis.anl.gov/. What is the Web-based Meeting URL? Right-click to open in new tab/window: https://extweb.ciep.dis.anl.gov/scheduler/. What browsers are supported for onVCP? All browsers are supported, but the preferred browser is IE8+. Where can I practice using the apps? If you would like to practice using apps or simply a place to practice open up the Training Initiative after logging in. If you need to run the online version of Microsoft Lync, it will require the Microsoft Silverlight plug-in which can be downloaded here or you can wait to be prompted to install it when you start using the Microsoft Lync Web App from the App Panel. All browsers are supported, but we recommend using Microsoft Internet Explorer 9 or higher for there are a few things that will only run on Internet Explorer, such as sharing documents and global maps view.